Moisturizer is must to have in your essential kit to lock natural moisture of the skin. 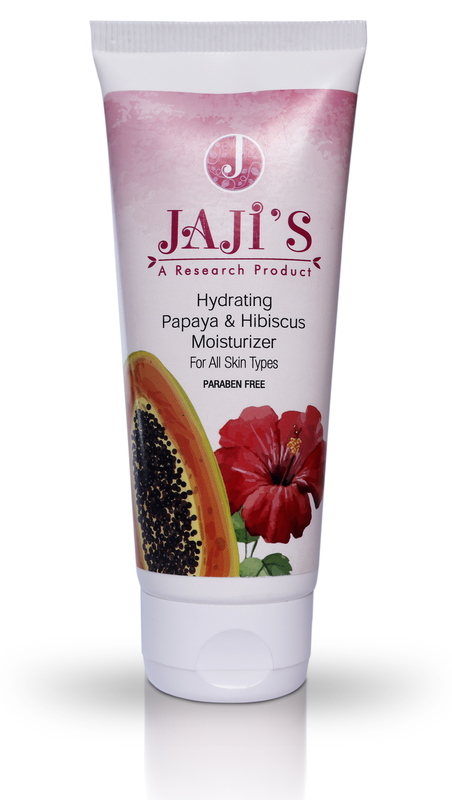 This moisturizer is enriched with Hibiscus and Papaya extracts. This is very effective in keeping the skin hydrated and moisturized, and also releases delightful aroma. Being suited for all type of skin makes it more perfect. You need to apply lightly on the moist skin to seal in the natural moisture of the skin.